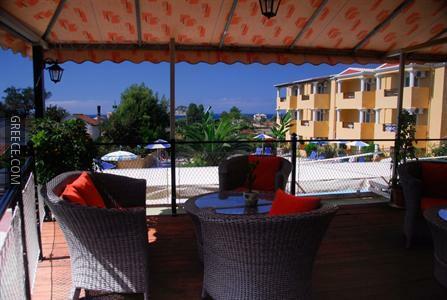 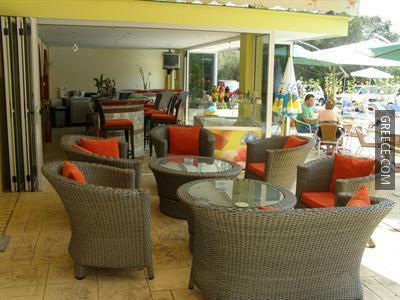 Featuring a swimming pool, a garden and a terrace, thetis Hotel offers guests a comfortable setting while in Arillas. 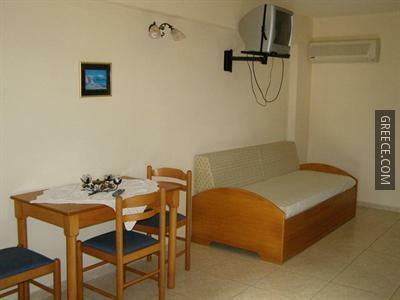 This hotel is conveniently located in the town centre. 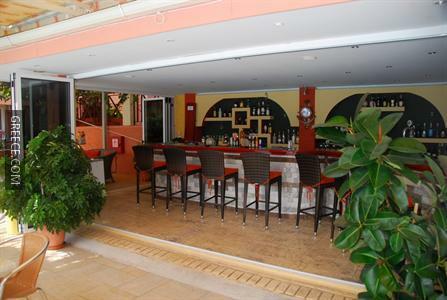 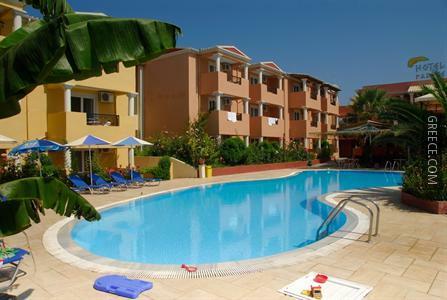 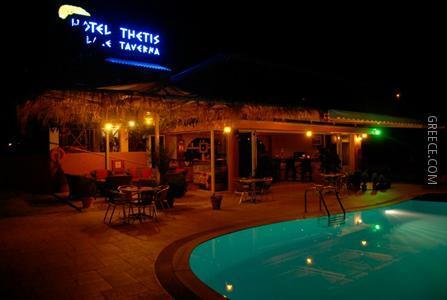 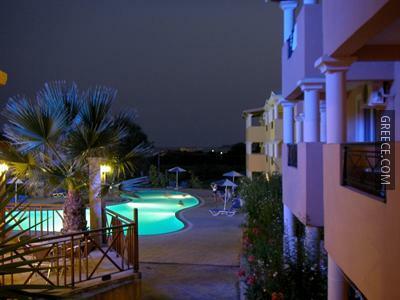 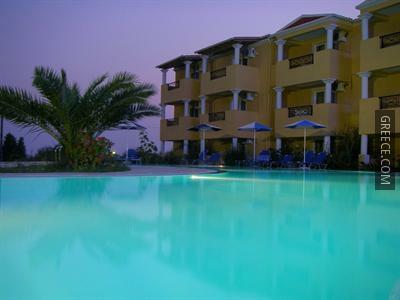 Thetis Hotel offers cosy rooms, designed to fit the requirements of any guest. 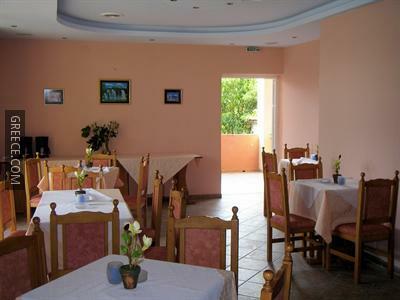 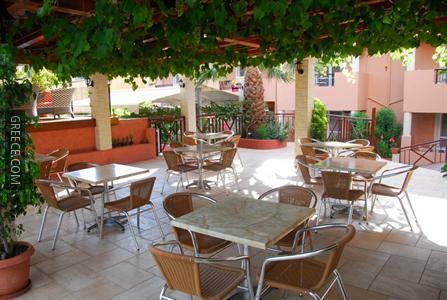 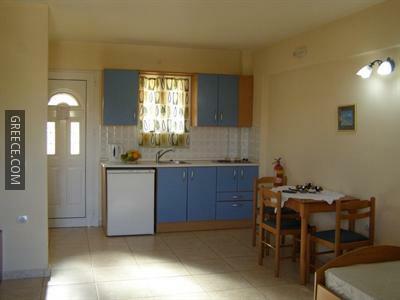 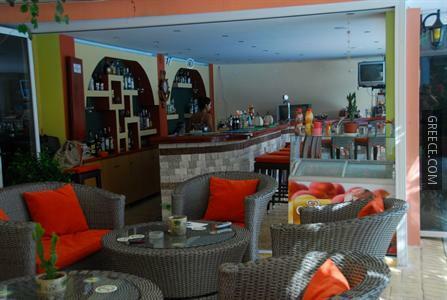 Whatever the purpose of your visit, thetis Hotel is an ideal choice for your stay in Arillas. 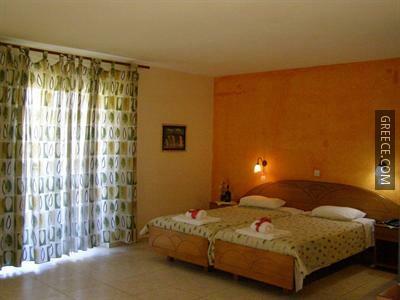 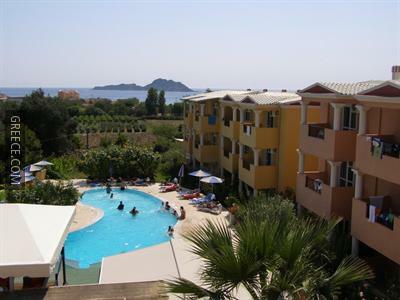 Agios Stefanos and Sidari are just a quick drive away for those guests with a vehicle.